One of the main characteristics of 60s fashion is the Afro hairstyle. It came in at a time when black people were tired of being racially oppressed and having Afro hair was sign of rebellion. For years since slavery and colonialism the black woman felt the need to straighten her hair but in that era a lot of black folk started embracing their identity. 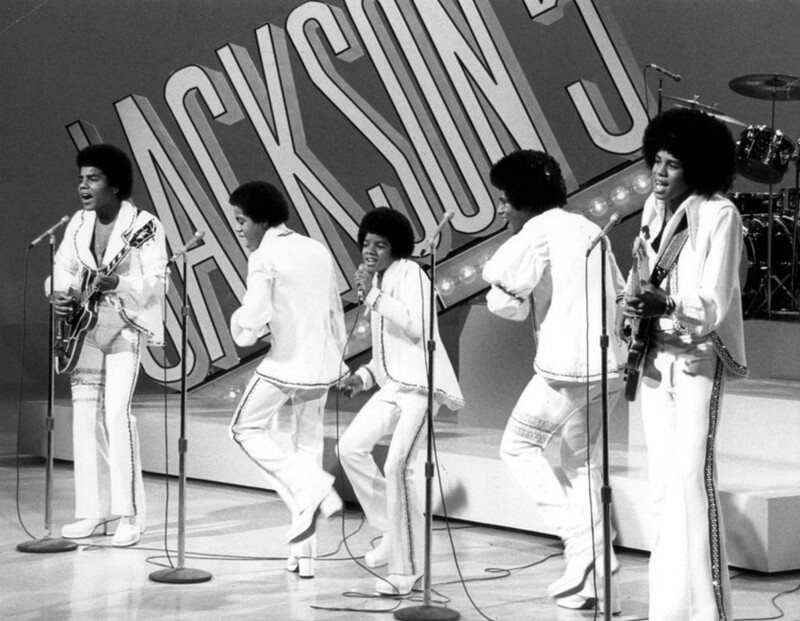 The hairstyle was made famous by musicians such as the Jackson 5, Diana Ross and James Brown. Whenever someone rocked the afro back then it just hollered “I’m black and I’m proud! !’ It’s amazing that 50years later we still have people rocking an Afro and still looking trendy. – wear an Alice band pulling the hair band and accompany it with dangling earrings. – wear a maxi dress to give the whole look a retro feel. – braid one side of your hair and then comb the rest out.